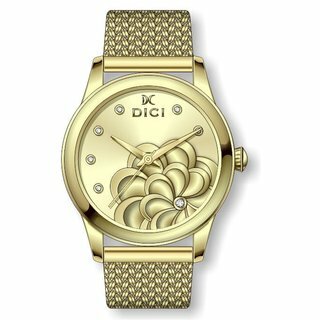 Shop Dici Pia Women's Watch Online| Ontime kuwait. Elegance, beauty & practicality meet on this DiCi women's watch. The all new stainless steel mesh bracelet & colorful flower dial designed with an Italian twist to complete your look.